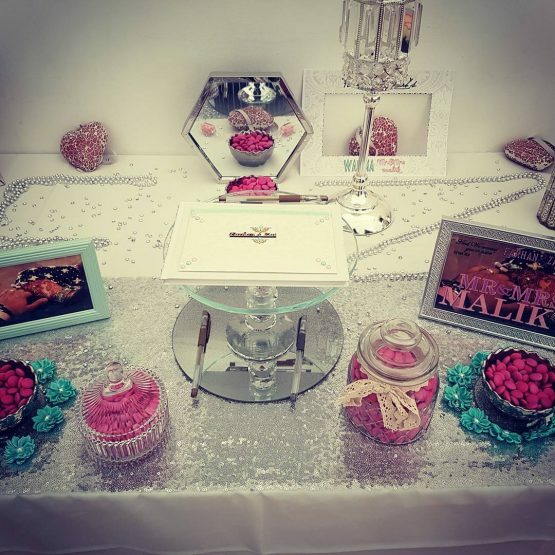 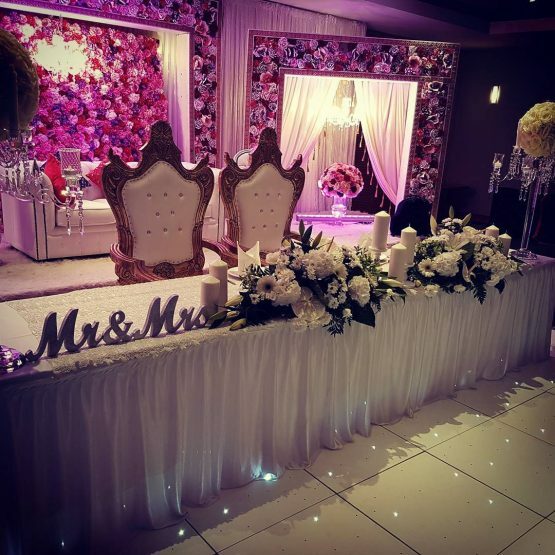 The most important day of your lives and a joyful occasion for all the family and guests, full of love, excitement and happiness, we understand the importance of this day and can’t wait to work with you to create a day to remember. 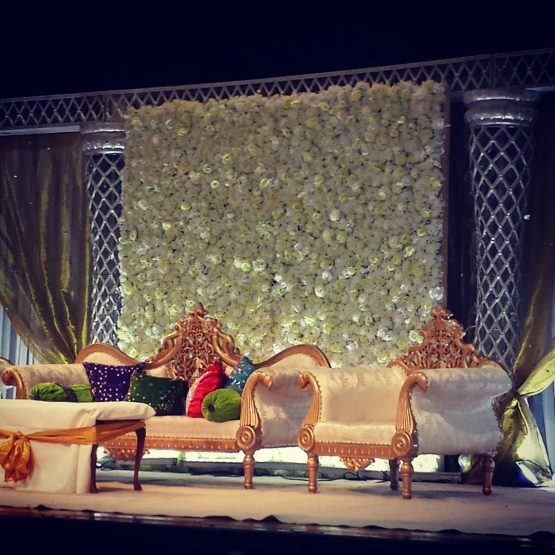 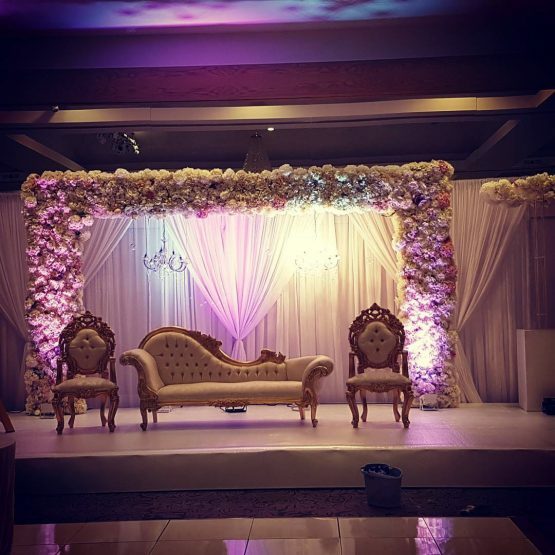 It will probably take months of planning but we at Barkat aim to make this process all the more joyful and a lot more hassle free and full of anticipation for the big day. 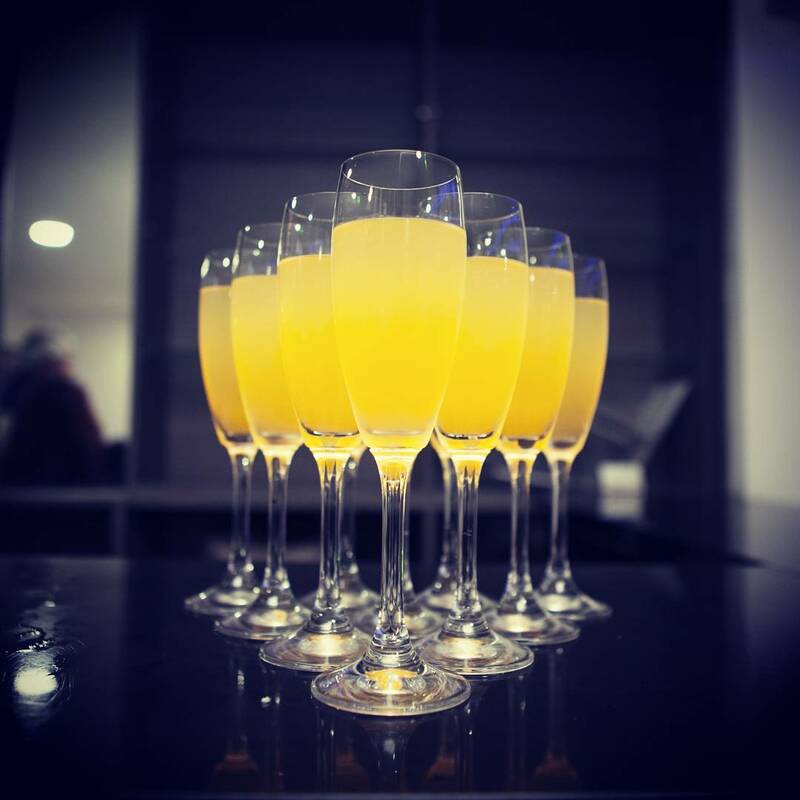 Our professional and experienced staff will be with you every step of the way and will make sure no detail has been overlooked. 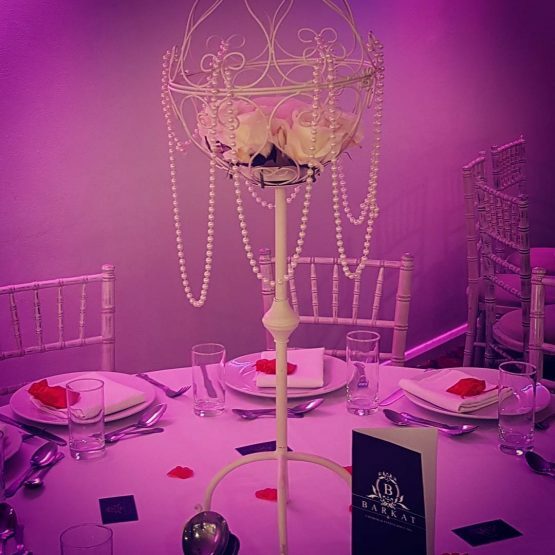 Whether you're just starting out and looking for a venue to suit your requirements or are in need of last minute requirements, we are here to assist in any way we can. 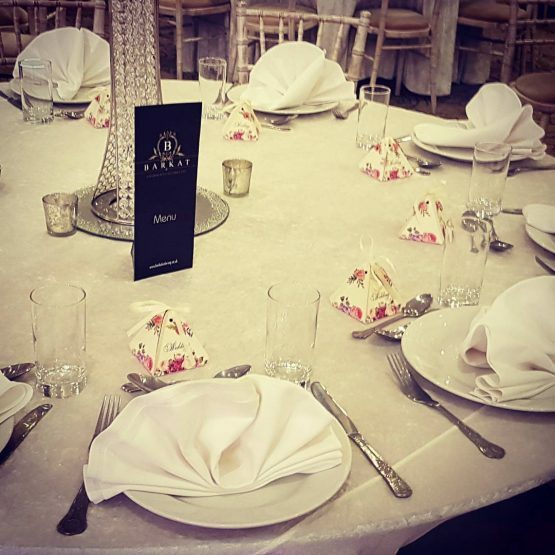 We can offer you complete packages for catering and a venue or we can provide our catering expertise at a location chosen by you. 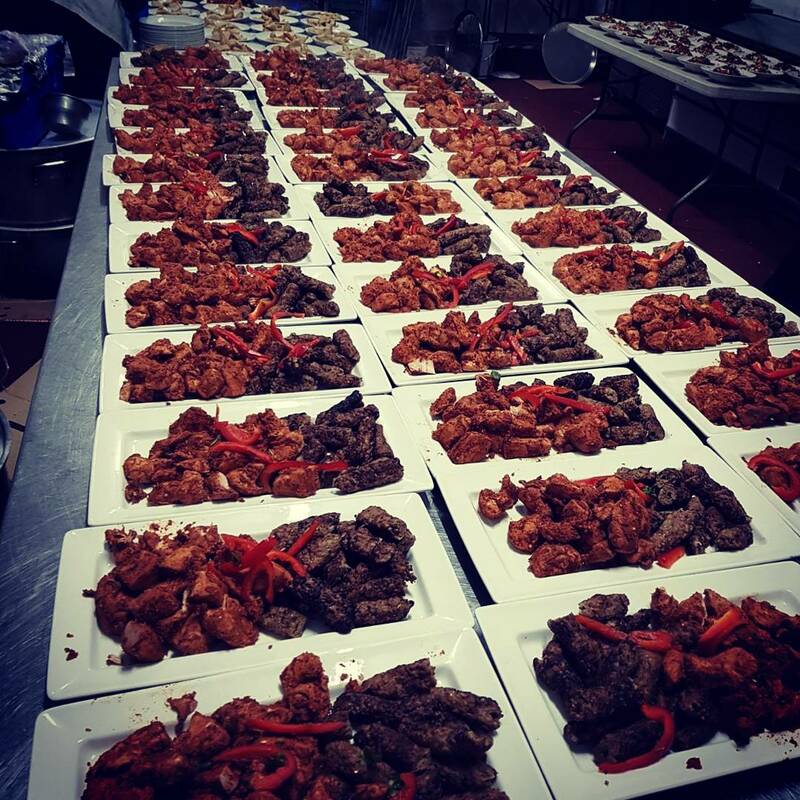 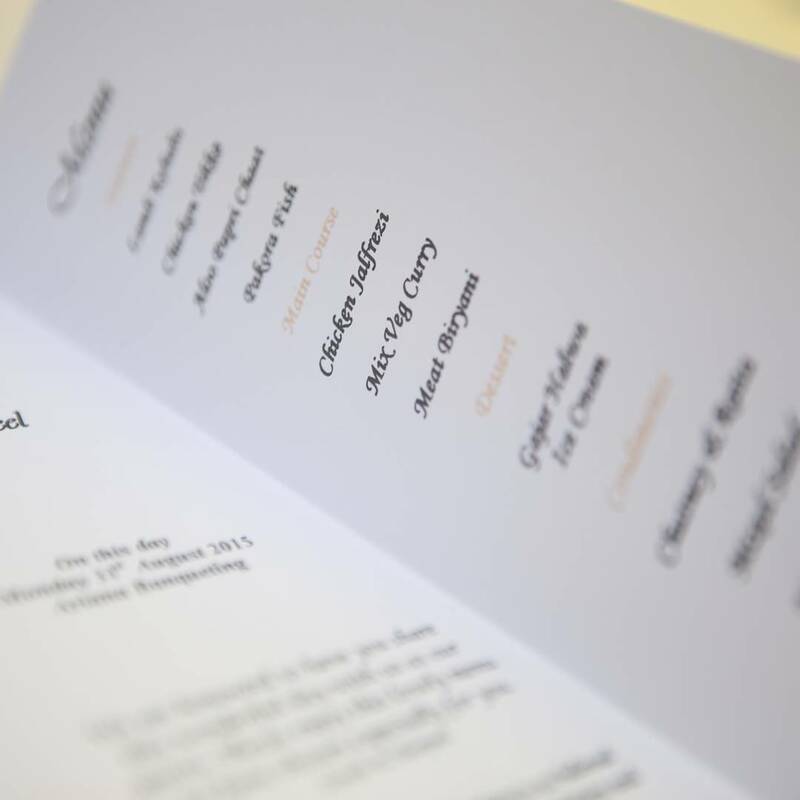 Our catering packages are tailored to your requirements. 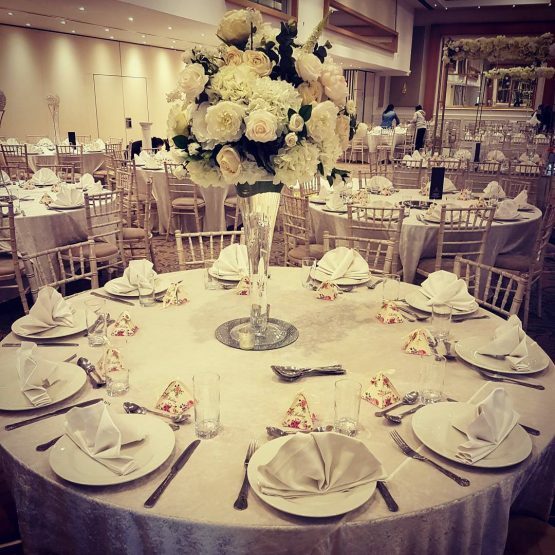 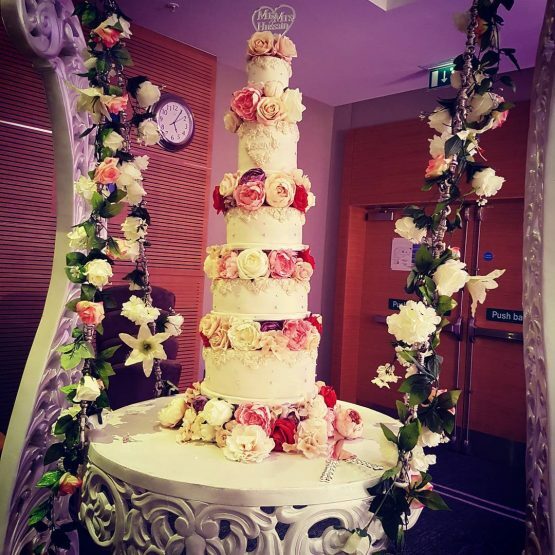 Whether a lunch reception for fifty guests or a lavish reception for a thousand, we will guide you through the steps and ensure your wedding is organised and executed with perfection.